In the midst of the summer season, pet owners have been warned that they could potentially be set back hundreds of pounds to treat common summer illnesses that their pets are sceptical too. A new study by UK pet insurance pet provider AnimalFriends.co.uk has revealed that the most likely illness facing the nation’s pets is foxtail grass seeds being embedded in a dog’s flesh. Procedures to treat this particular illness cost pet owners on average £337 last summer, and AnimalFriends.co.uk have advised dog owners whose pets have particularly long coats that their dogs are more likely to be affected than any. AnimalFriends.co.uk provided further insight stating that owners should take a closer look at their dog’s paws and ears in particular, as those were the areas of the body most likely to be affected. Westley Pearson, AnimalFriends.co.uk’s Director of Claims and Marketing, sympathised that this illness can be very difficult to prevent, but said that there were a number of measures that owners could use to prevent their pets from being affected. “When walking your dog, try to avoid long grass, choosing to take a route with grass that’s been cut. This applies to your own garden at home too, as short grass is less of a danger when it comes to grass seeds. The study also revealed that last summer, claims on foxtail grass seed illnesses were 400% higher than the next most frequently occurring illness, melanoma. Due to the difficulty owners face at stopping their dogs skin from being embedded by grass seeds, Westley Pearson stated that there were measures owners could take to stop their dogs becoming unwell once their flesh has been harmed. “Make sure to check your dog’s body thoroughly for grass seeds after every walk, and take note of any unusual or any different behaviour in your dog. Foxtail grass seed related illnesses were revealed to not be the costliest illnesses to treat. Treatment for heat stroke was found to be the most expensive, costing pet owners on average £895. Heat stroke was found to be another highly common illness last summer, sitting alongside foxtail grass seed illnesses, melanoma, lungworm and snake bites. 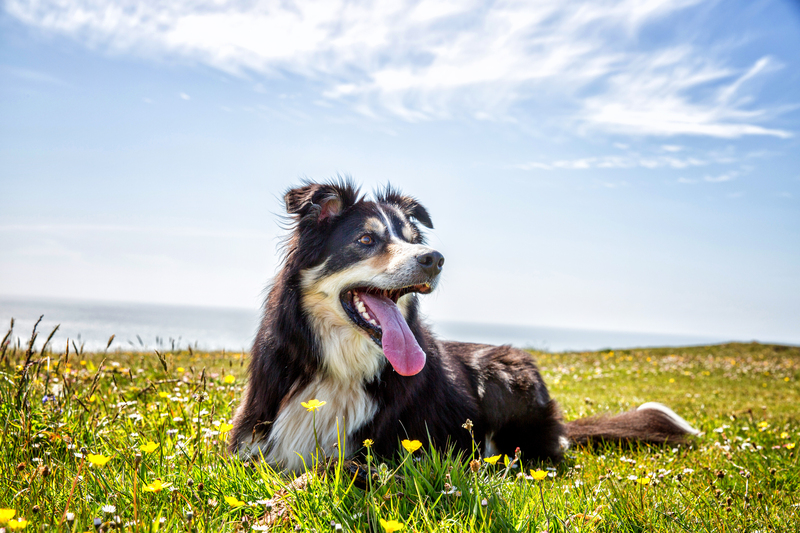 With temperatures setting to be as high as it’s been in the UK in 100 years this summer, pet insurance providers across the country are set to be on the receiving end of a considerable amount of claims up until the beginning of September. That’s a genuinely imssirpeve answer.